CGTCGT nitrogen generators have been supplying nitrogen to the laser industry for beam purge and assist gas, since 2001. Our systems are extremely reliable and very cost effective. The following is a list of some of the laser equipment connected to our nitrogen generators: AMADA, Bystronic; Cincinnati; Mitsubishi; Trumpf. A metal fabricator in Moorseville, NC has been supplying precision components to NASCAR teams since its inception. In 2011 they installed a CGT nitrogen generator for their 4000W Mitsubishi laser. To this day, the nitrogen generator continues to provide high purity nitrogen for beam path purge, with minimal maintenance. The metal fabricator estimates the nitrogen generator has saved them over $100,000. 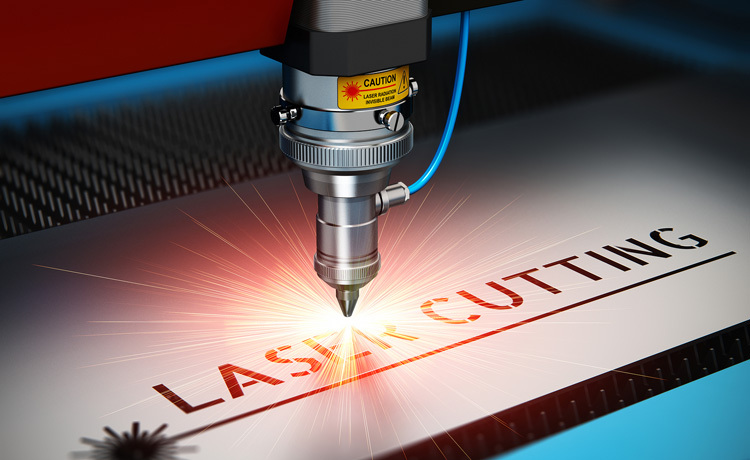 Since 2005, a laser cutting and precision metal fabrication provider, located in central Minnesota, has been cutting light gauge metals with the nitrogen generator they purchased from Compressed Gas Technologies. The nitrogen generator is able to supply enough nitrogen to the 2000 & 4000 watt Amada lasers. The company estimates they have saved over $200,000 in nitrogen costs.